Bed Bug Exterminator Seattle: How Long Can Bed Bugs Live Without Food? 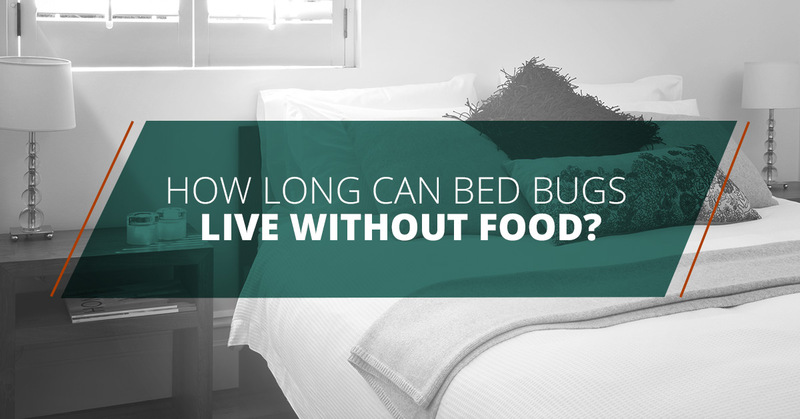 One frequently asked question we didn’t cover in the previous blog is, “How long can bed bugs live without food?” There is a lot of information out there and it can be a challenge finding a straight answer. This is because there are several factors that go into determining the answer. The quick answer is if you are struggling with an infestation, it’s best to not wait until they starve to death, but call a bed bug exterminator right away. There are various stages that a bed bug goes through — egg, first through fifth instar nymph, and then adult. At each of the five instar nymph stages, the bed bug will feed and then shed their skin to the next stage. In perfect conditions, each stage will feed about once a week. Even when a bed bug nymph doesn’t feed, they can still survive for weeks. Some reports show that first stage nymphs will die 30 to 50 percent faster than adults in the same environment. This means that adults can go a lot longer without food. When adult bed bugs are unable to find a food source, they might continue to wander using energy to find food. In that case, they are likely to not live as long as bed bugs who enter a hibernation-like state. Whether you want to know if you can rent a vacant apartment or if you can take your bed bug infested items out of storage, it comes down to the temperature of the space. 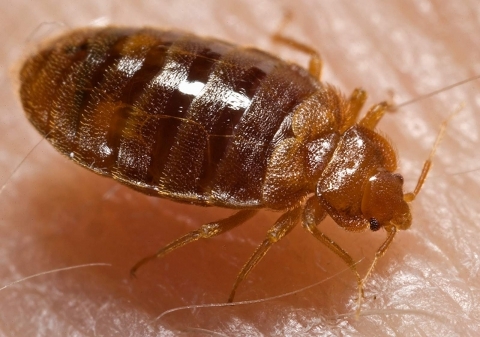 Bed bugs that are stuck in a mostly warm vacant apartment may wander around the space trying to find a source of food. In this scenario, you might have to wait around nine months or more until the space is safe. While you are waiting for them to die, they might spread to surrounding apartments, so it’s always best to contact a bed bug exterminator. Bugs in a cold storage unit may enter a hibernation-like state. There have been some studies that suggest a bed bug can survive in this state for as long as 18 months. K9 Northwest Bed Bug Detective’s suggestion is to call a bed bug exterminator instead of spending money on storage costs. If you’re going on vacation for a month and are hoping to return to a home of dead bed bugs that you can simply vacuum up, don’t get too excited. The baby bed bugs may not make it, but when you return, the adults will continue to feed, breed, and the infestation in your home will only get worse. For effective and efficient treatment, you need a method that will guarantee to wipe out the bed bugs. 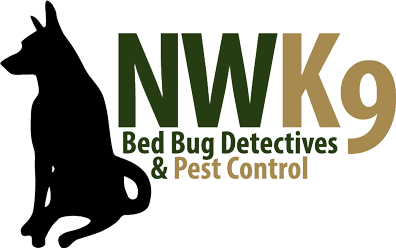 At K9 Northwest Bed Bug Detectives, our bed bug exterminators heat up your home to at least 122℉. Instead of using ineffective and potentially harmful insecticides, we bring along our trusted and certified dog, Magic. Magic will hunt down and find all of the bed bugs in your home. Learn more about our heat extermination method and give us a call today.